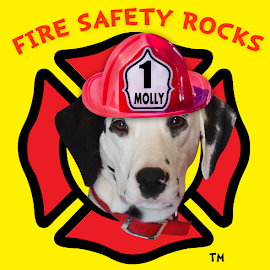 Fire Safety Rocks: You can be a star! 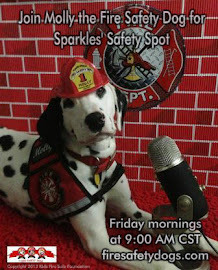 Draw a picture of Sparkles and show off your artwork! 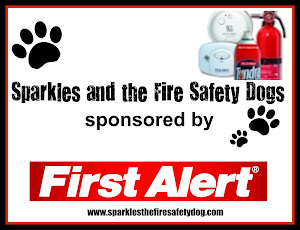 sparkles@sparklesthefiresafetydog.com. 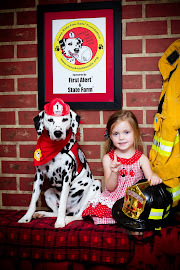 We will put your drawing on the website (http://www.sparklesthefiresafetydog.com). Want to mail it? 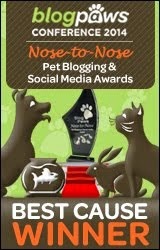 Please send us an email and we will tell you where to send your artwork! 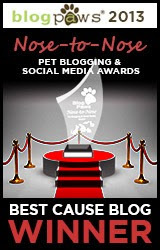 Please be sure to give us your first name and your age so that we can include it on the website.